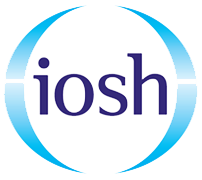 IOSH Working Safely courses are held at our head office in Victoria, London monthly. A 1 day course perfect for those working in any industry, it teaches you the general health and safety information you need to work safely and keep those safe around you and meet your legal requirements. 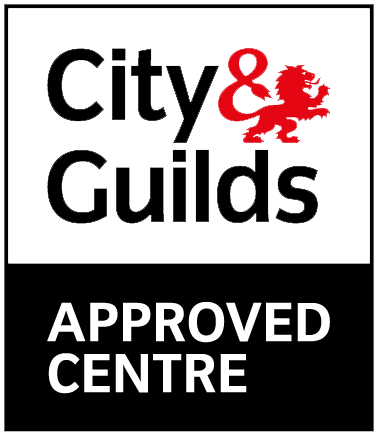 This course can be used as the 1 day health and safety course and go towards applying for your CSCS labourer card. 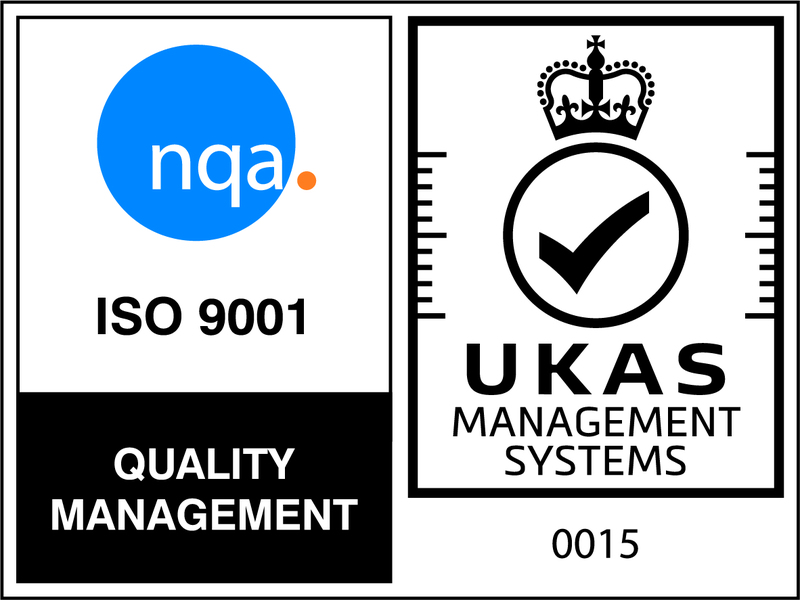 We run the IOSH Working Safely course in Victoria, London and for groups of delegates on their site Nationwide. Our Victoria courses include lunch and refreshments, there is nothing you need to bring with you to your course, all materials are included.